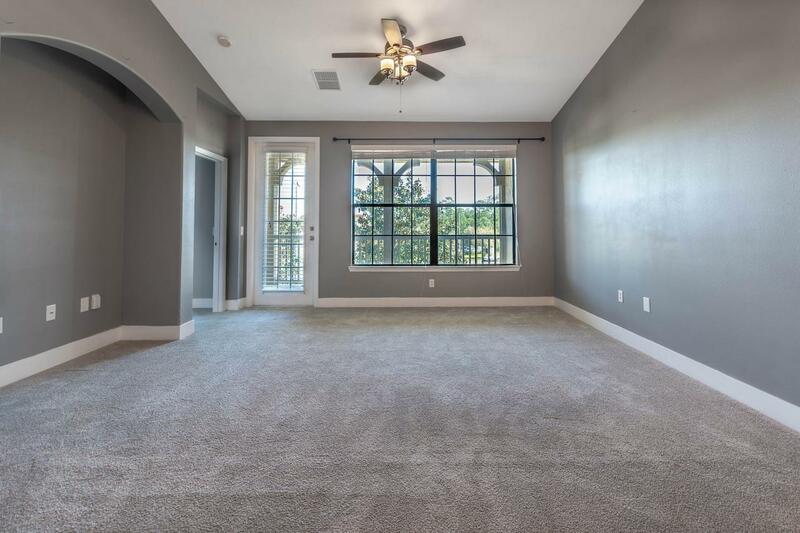 **JUST REDUCED** Move in NOW and enjoy the resort-style amenities of Williams Walk in Bartram Park. 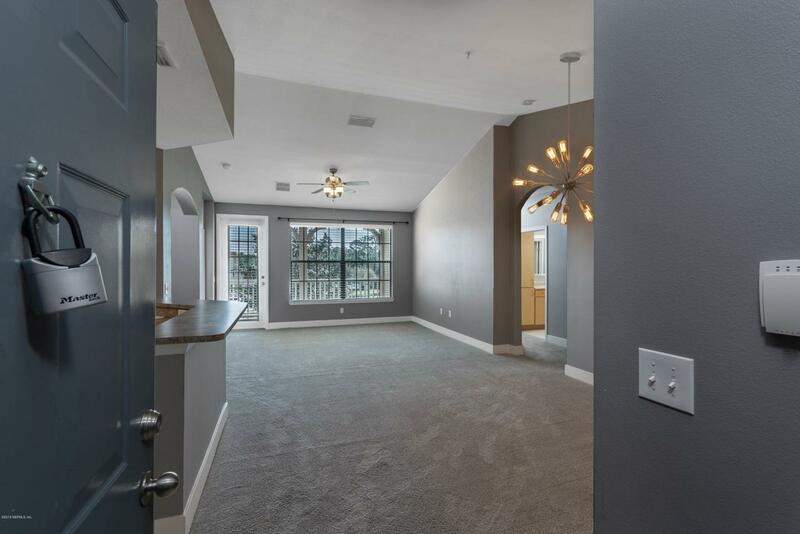 This third-floor condo features VAULTED CEILINGS, large bedrooms with WALK-IN closets, and private balcony. Dining room has updated lighting and built-in shelving. ALL APPLIANCES STAY!!! 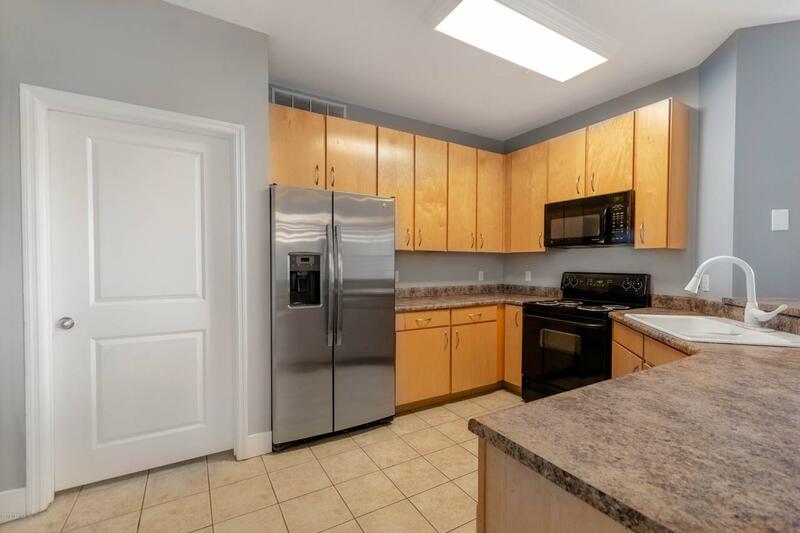 Great location with short walk to the pool and fitness center as well as to restaurants. MONTHLY FEES COVER: water, sewer, pest control, exterior maintenance. 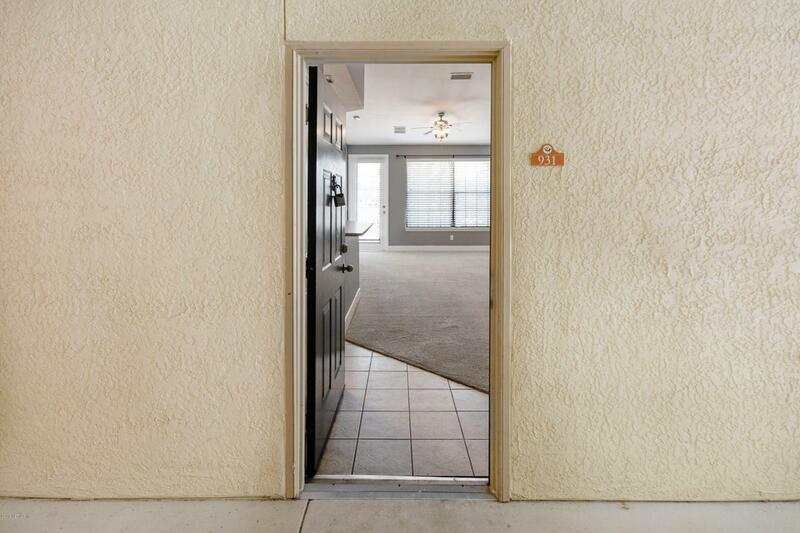 pool, spa, fitness center, security gate, car-wash area, playground, dog park and MORE!